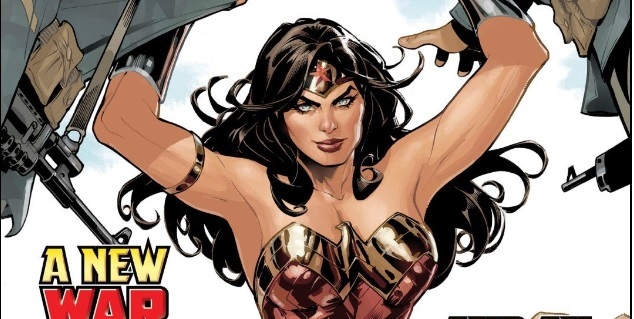 Today, Michael and Taylor are discussing Wonder Woman Annual 1, originally released May 31st, 2017. As always, this article contains SPOILERS. 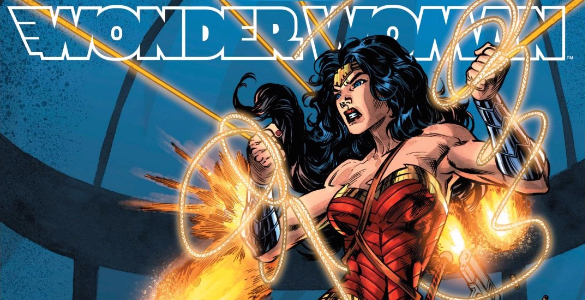 Michael: With her big screen debut just around the corner there’s a regular Wonder Woman frenzy these days. 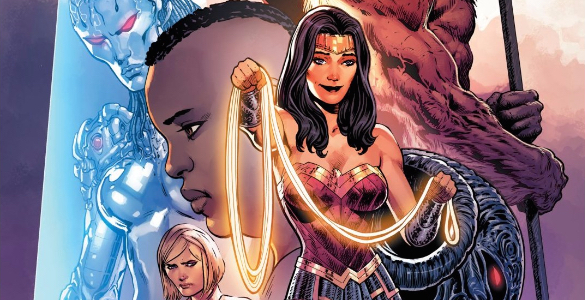 Wonder Woman Annual 1 seems to be joining in on the fun with several short stories that embody what makes Diana of Themyscira such a powerful symbol. 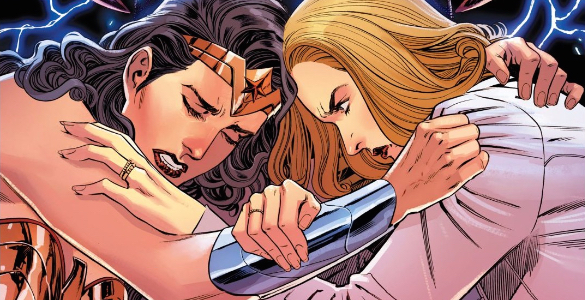 I’m pretty sure that Batman and Superman are already on their second Rebirth Annual issues but this is only Wonder Woman’s first? What gives, DC? How many Batman books is too many Batman books? Depending on who you ask there ain’t no such thing! 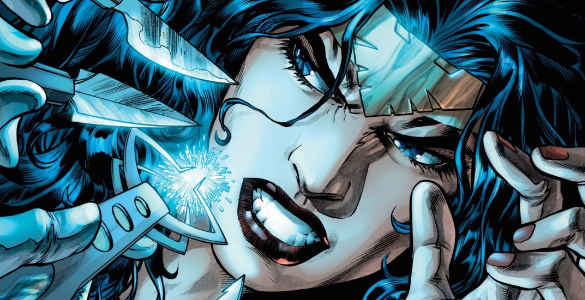 We try to stay up on what’s going on at DC, but we can’t always dig deep into every issue. The solution? 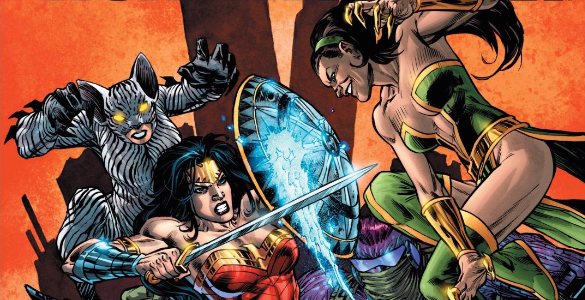 Our weekly round-up of titles coming out of DC Comics. 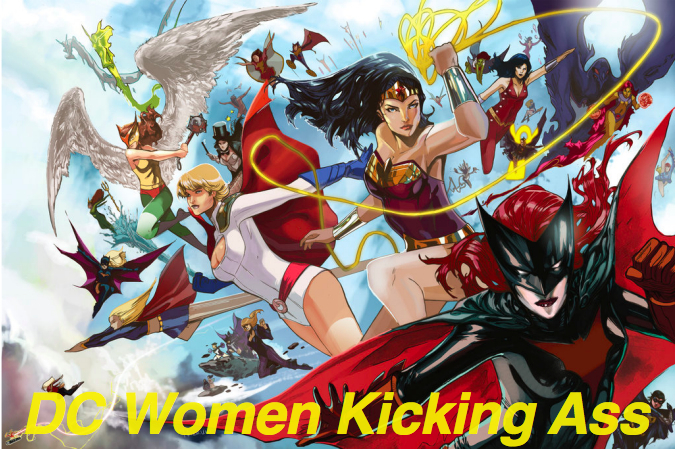 Today, we’re discussing Batgirl 11, Batman / The Shadow 2 and Wonder Woman 23. Also, we will be discussing Hal Jordan and the Green Lantern Corps 21 on Monday, so check back for that! As always, this article contains SPOILERS.